The King's Choice DVD release date was set for January 2, 2018 and available on Digital HD from Amazon Video and iTunes on December 19, 2017. 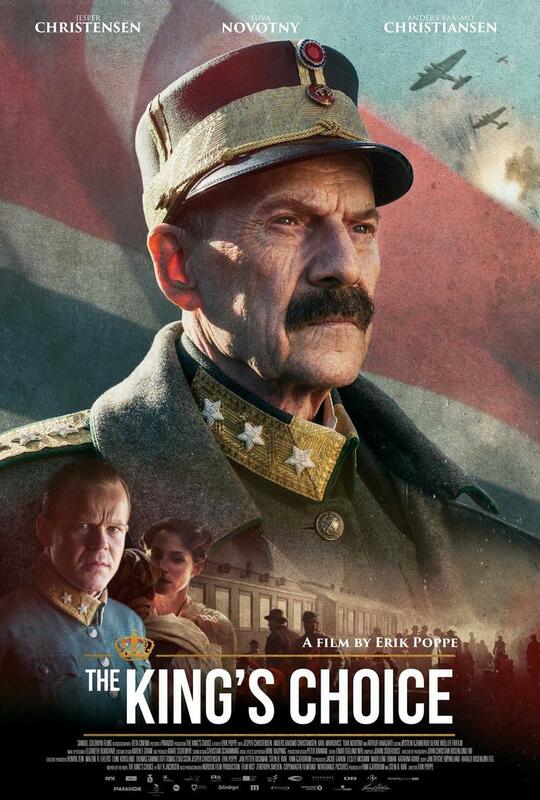 When the German army invades Norway in April of 1940, King Haakon VII faces a decision that will change the course of his nation forever. Norway, which is officially a neutral country, lacks the firepower to repel the Nazi forces, and the Royal Family is forced to flee Oslo. Over the course of three days, the king must choose whether to surrender to the Nazi occupation or declare war on them, even if fighting could cost many Norwegian lives.